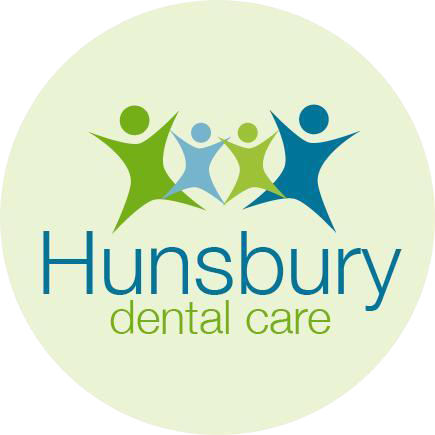 At Hunsbury Dental Care and Tailored Dental Care we aim to provide high-quality treatment in a friendly, family orientated environment. We aim to treat patients as individuals and will always have time to listen with respect and respond with courtesy and patience. 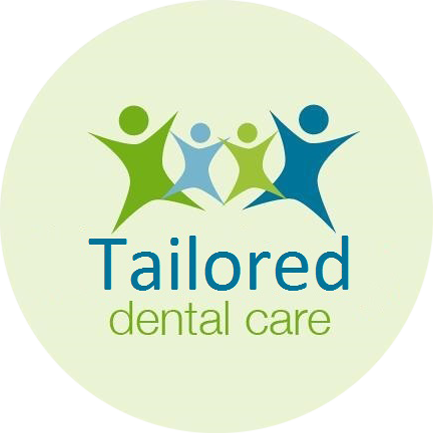 We offer a reliable and wide range of general dentistry, as well as tooth whitening, face and lip treatments and the provision of sports mouthguards. As a practice, we are dedicated to preventive dentistry and will help you to maintain a beautiful smile for life. Facial Rejuvenation techniques include anti-wrinkle treatments with Botulinium Toxin and Dermal Fillers for the lips and face. These treatments are perfect for giving you a fresh and youthful appearance. We can provide custom made protection for you and your children, with our wide range of sports mouthguards to help prevent sporting injuries to the mouth.